Since when do radical-liberals eulogize Alexander Hamilton?! I must have missed some strange, new development somewhere. Last time I looked, Thomas Paine was the socialistic Founding Father. Samuel Adams or (if you're really daring) Aaron Burr are two other possibilities if you're leftist at heart. But then, perhaps it's not so strange that the "liberals" support Alex. Think about it. 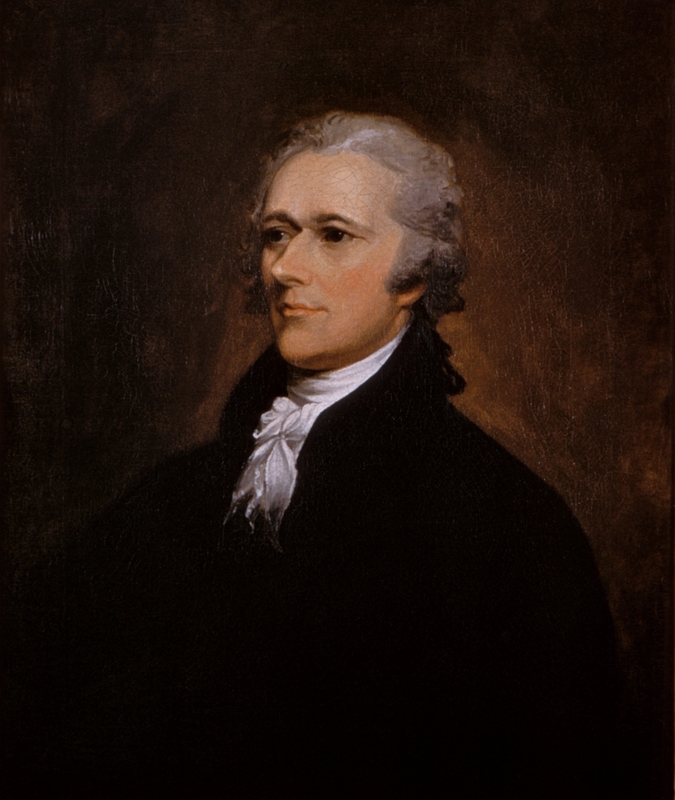 Hamilton wanted a federal reserve, supported foreign interventions, was involved in large scale corruption, smashed popular rebellions in "fly-over country", and had a generally aristocratic and anti-democratic disposition. Sounds like any DNC operative I know, LOL. Seriously, though. May I recommend my fellow liberals to dilligently study, say, Common Sense?